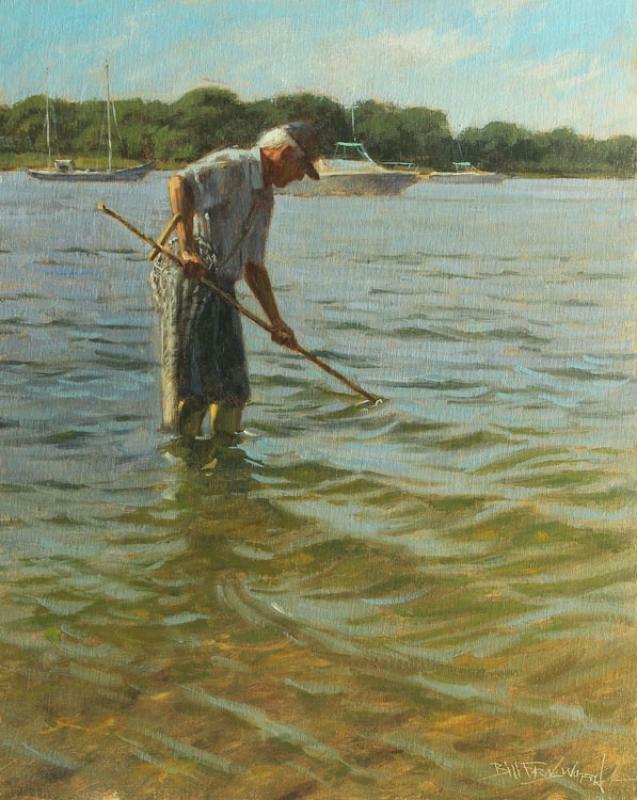 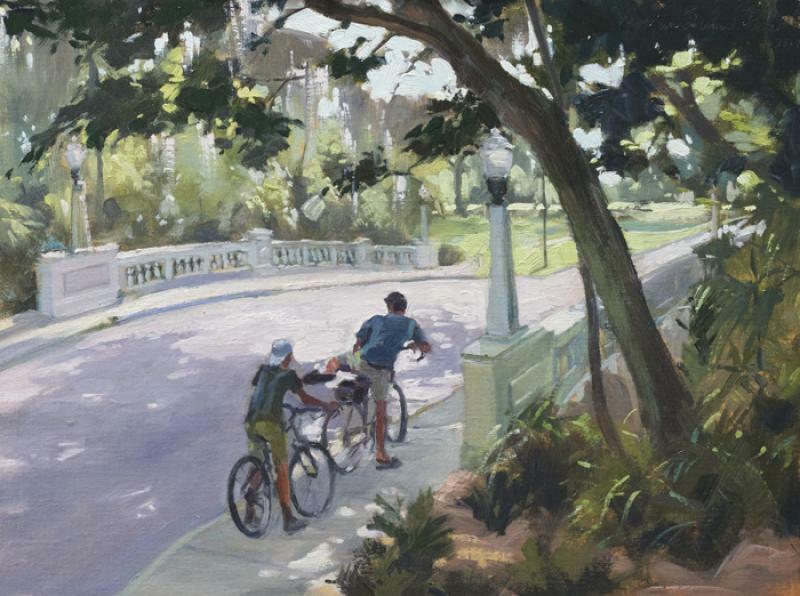 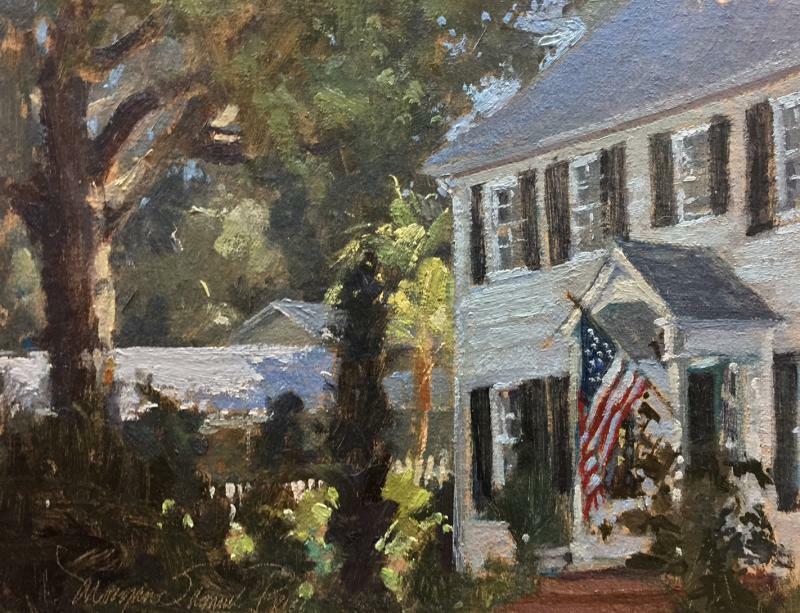 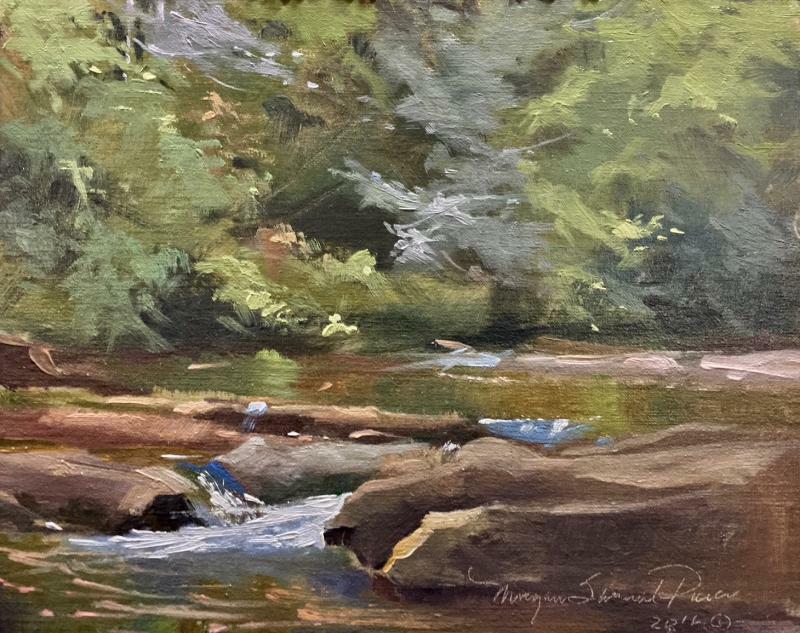 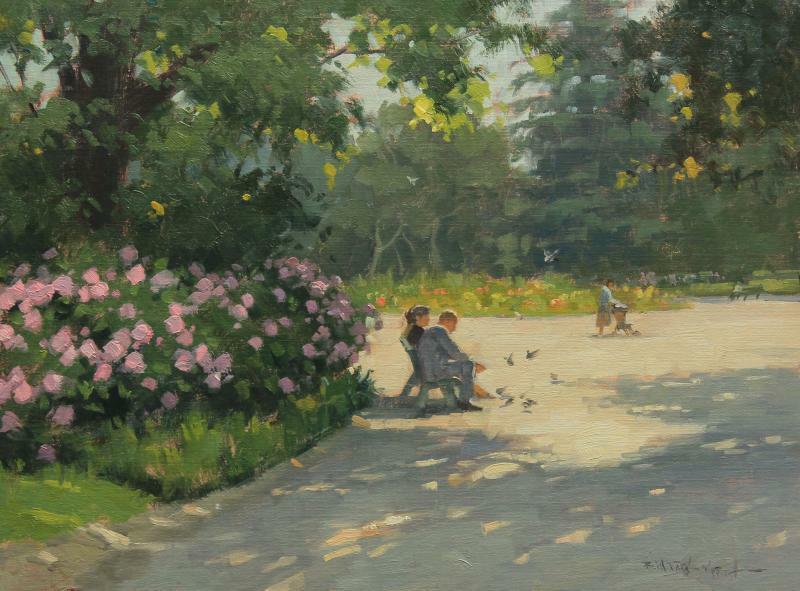 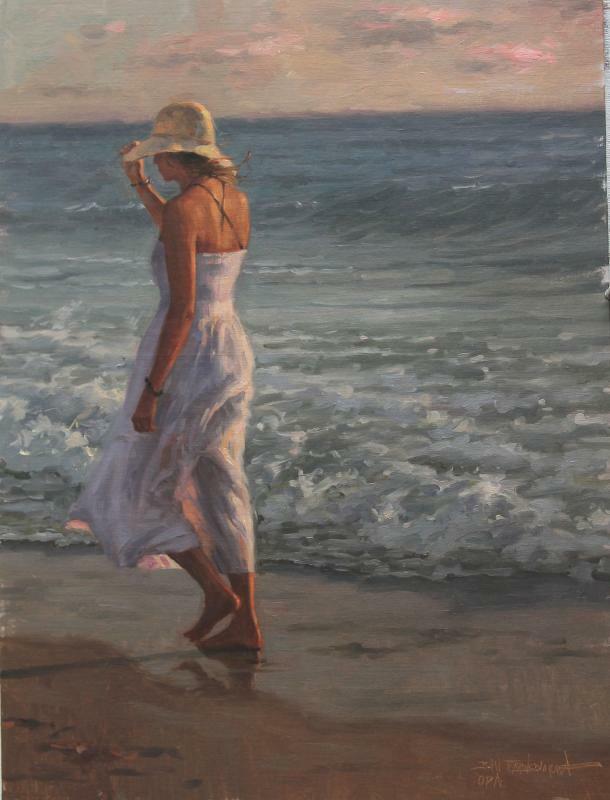 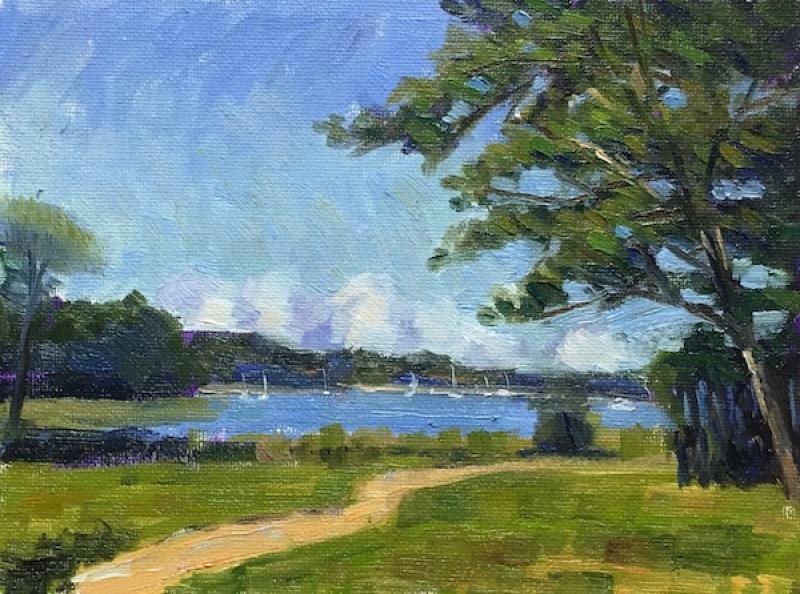 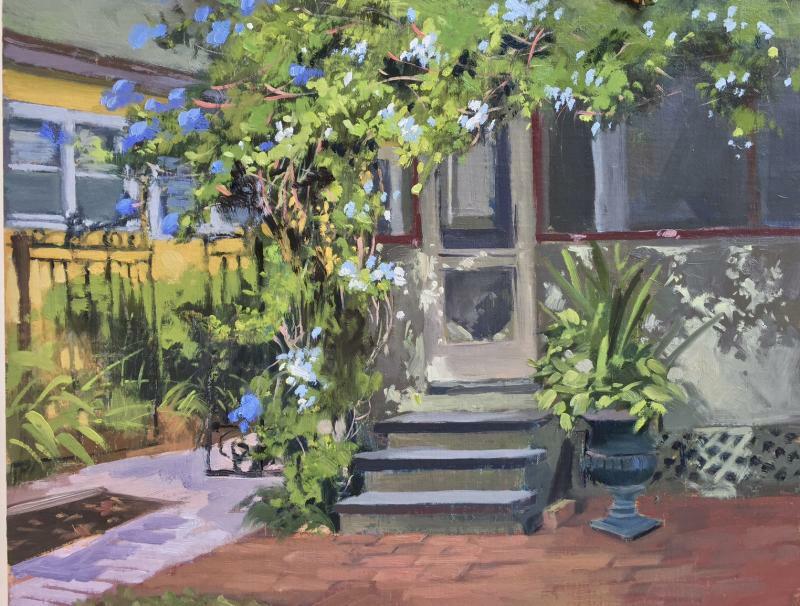 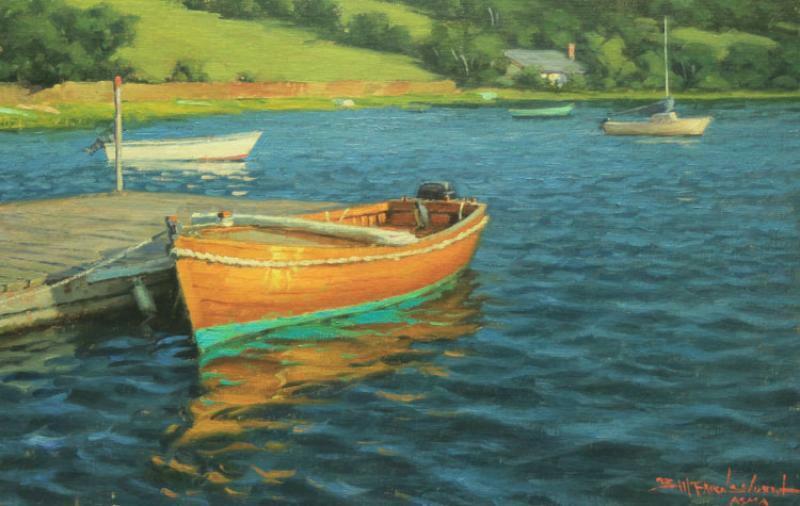 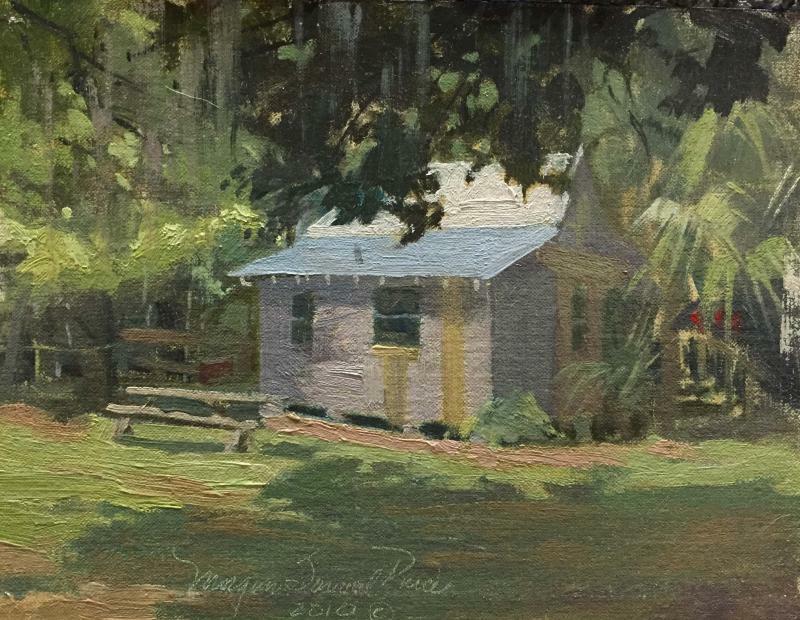 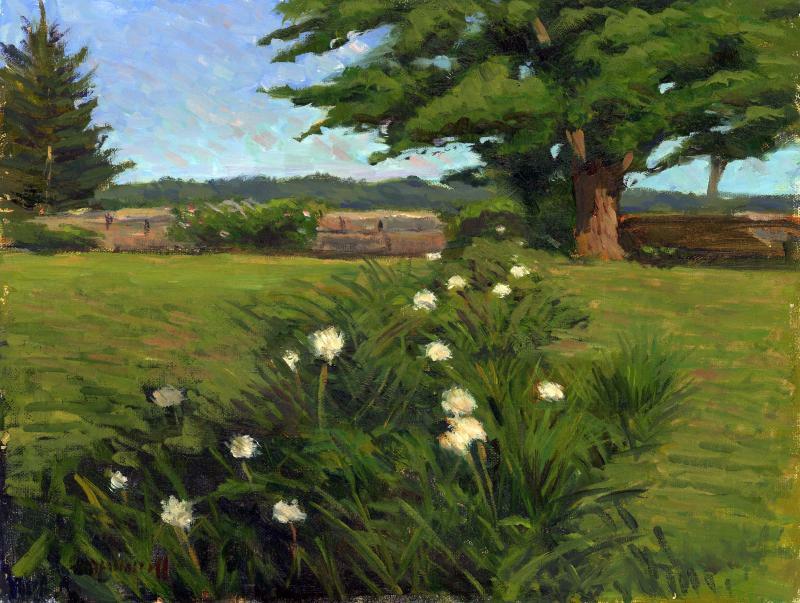 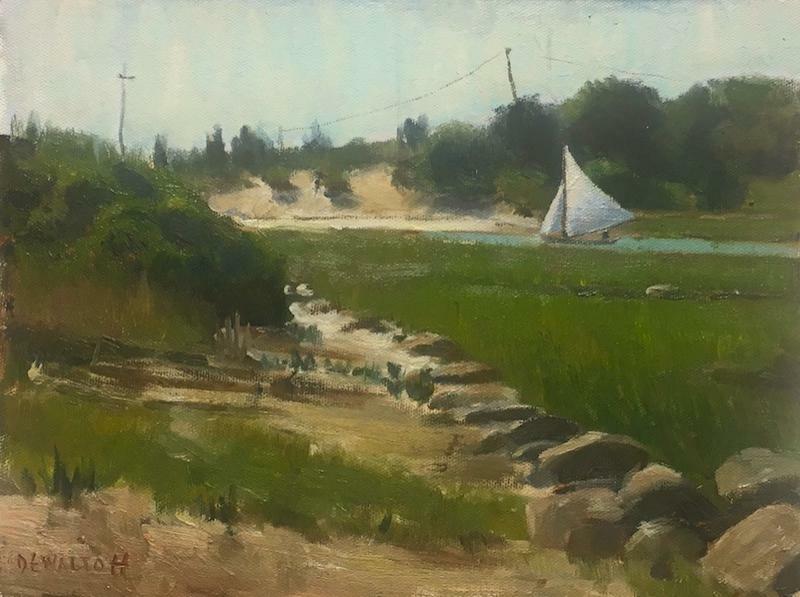 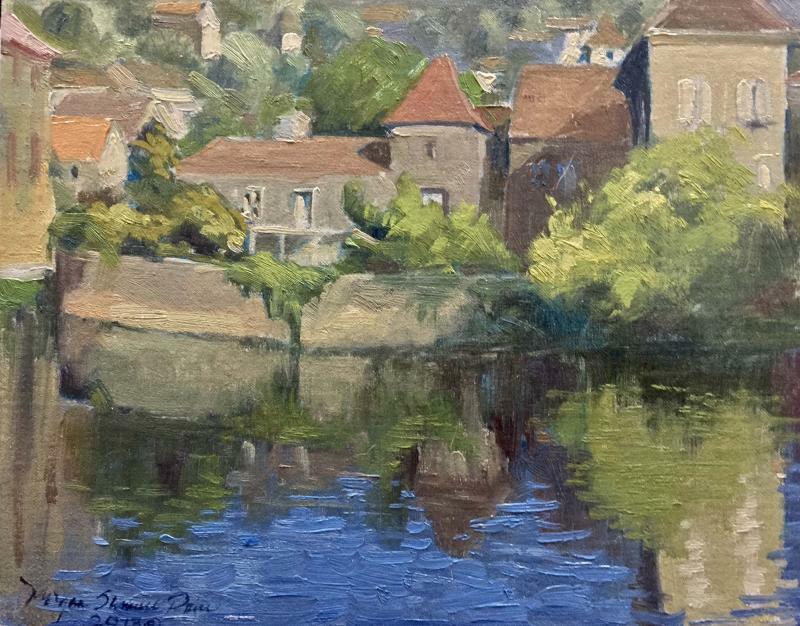 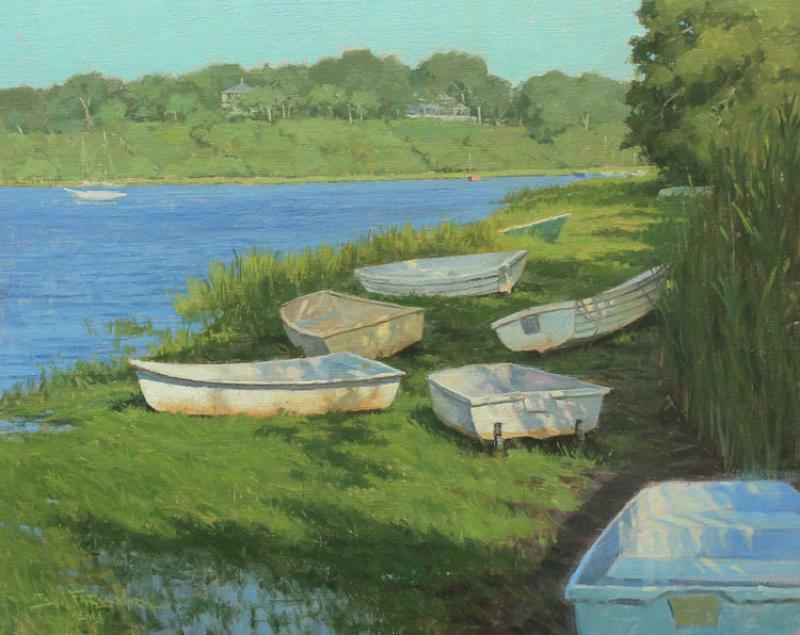 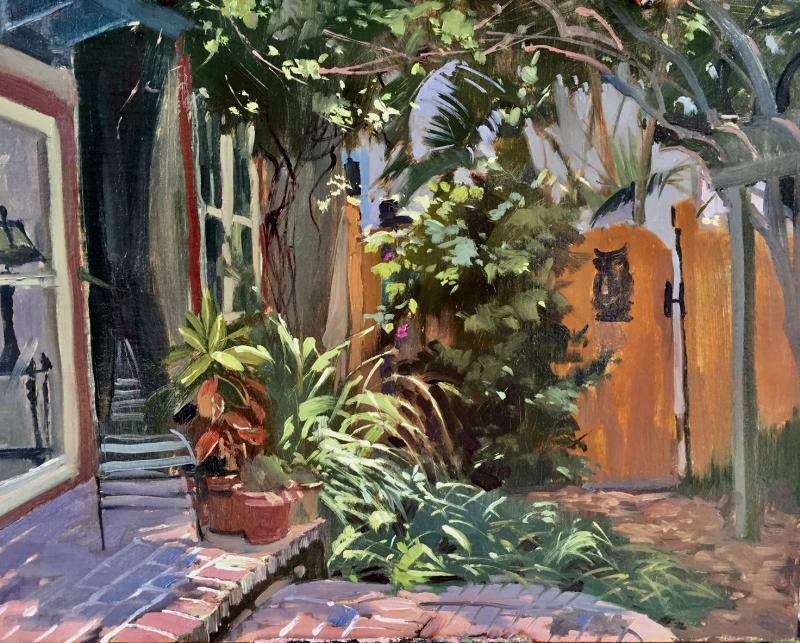 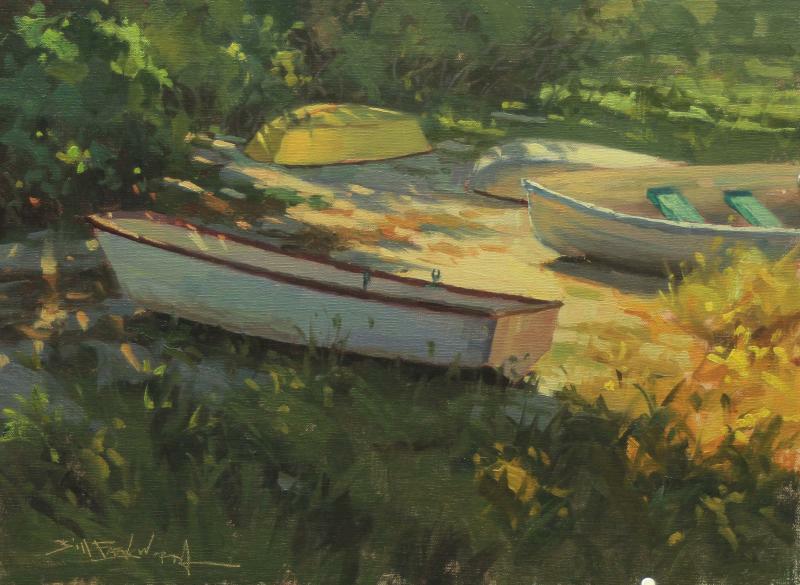 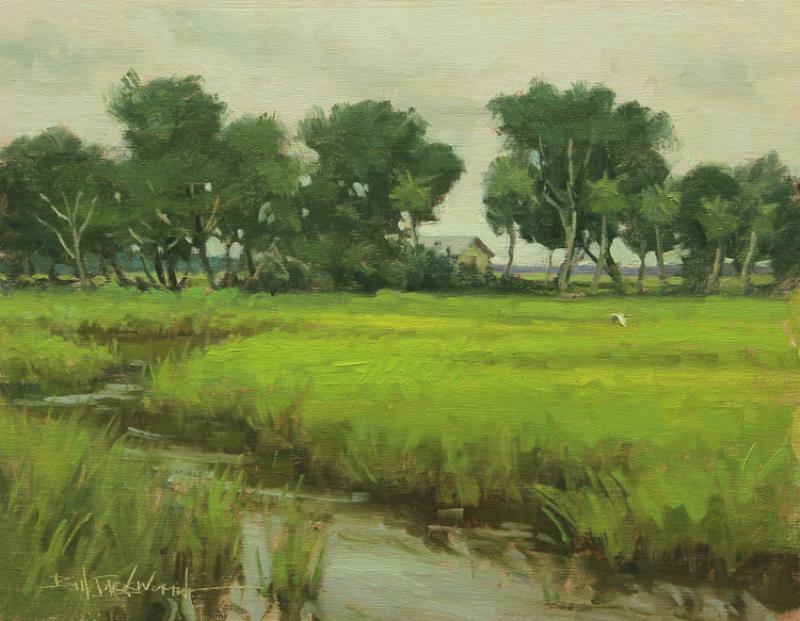 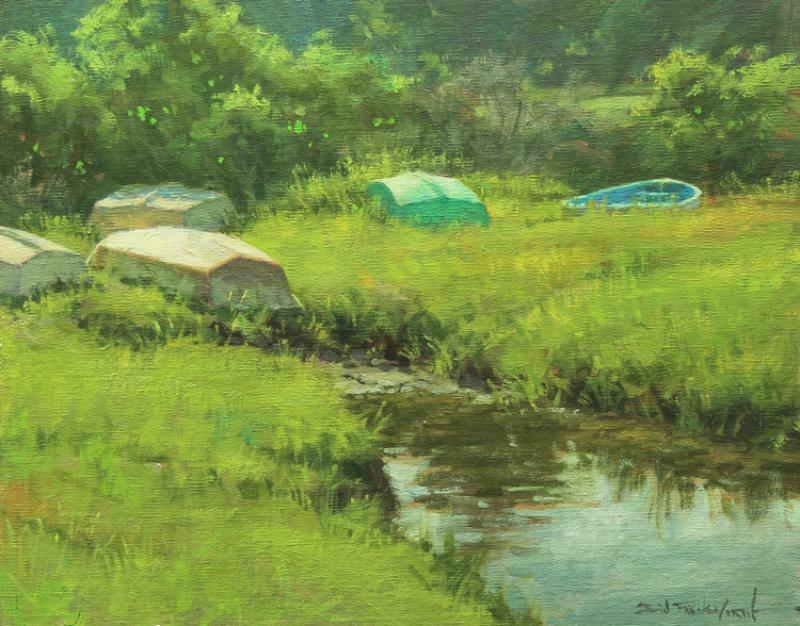 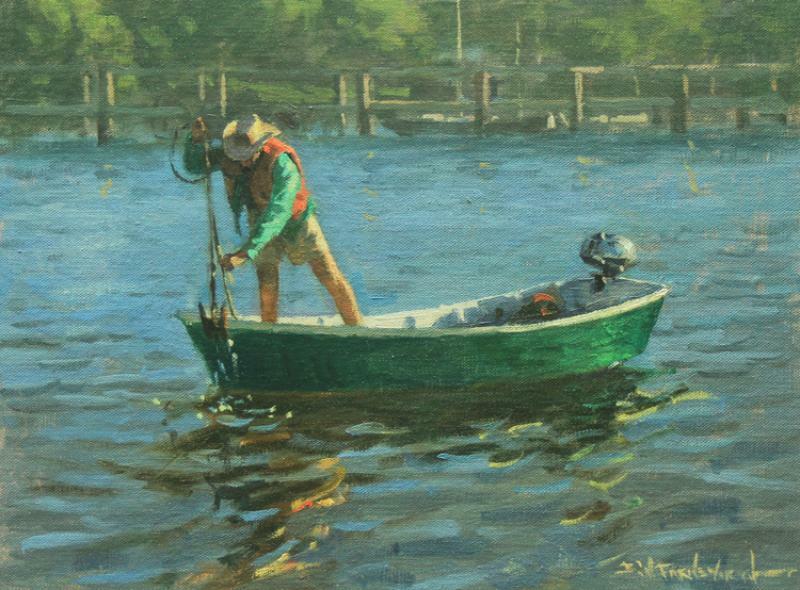 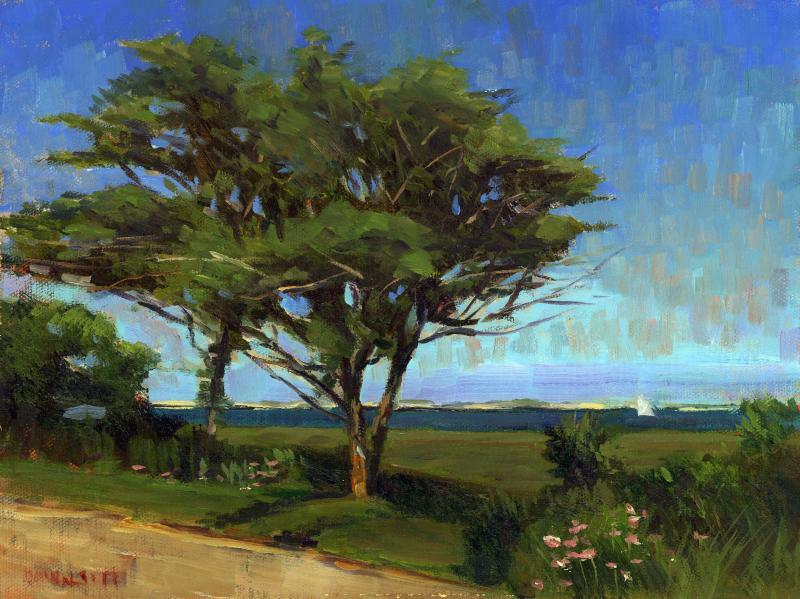 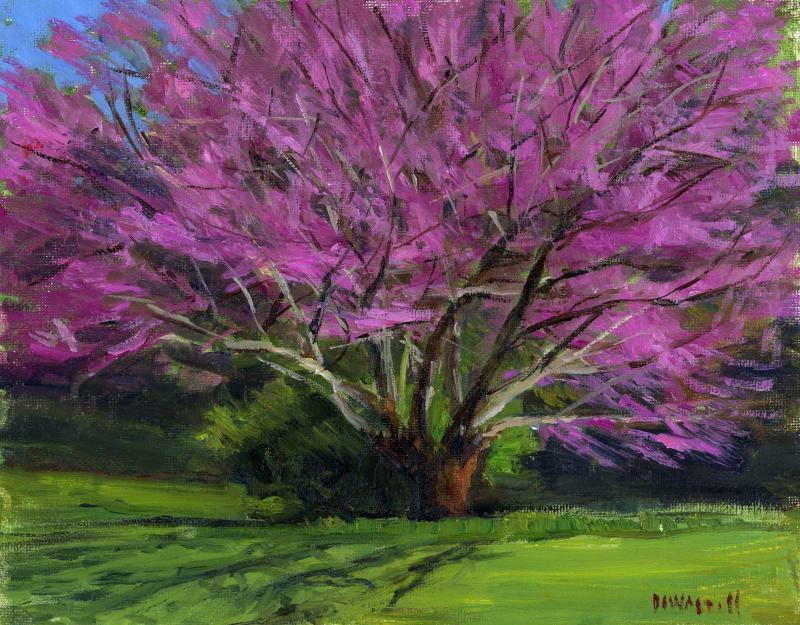 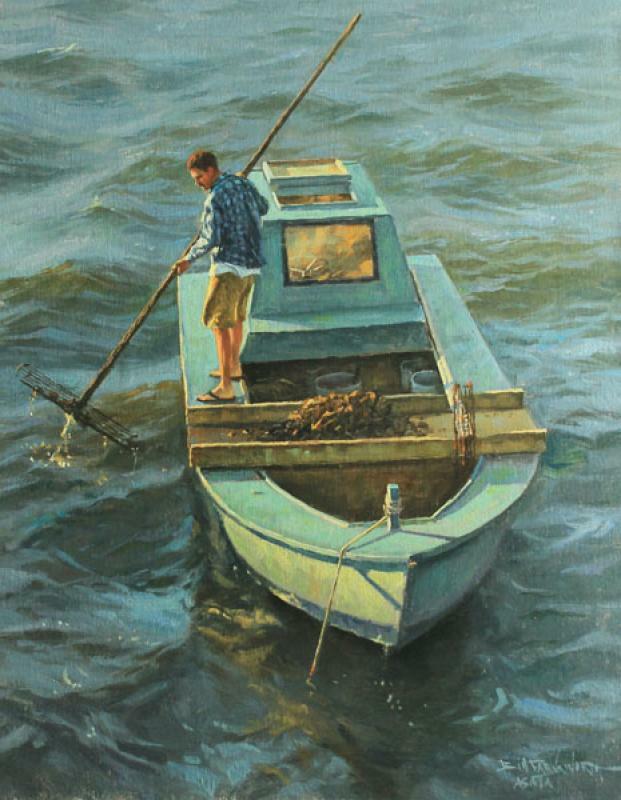 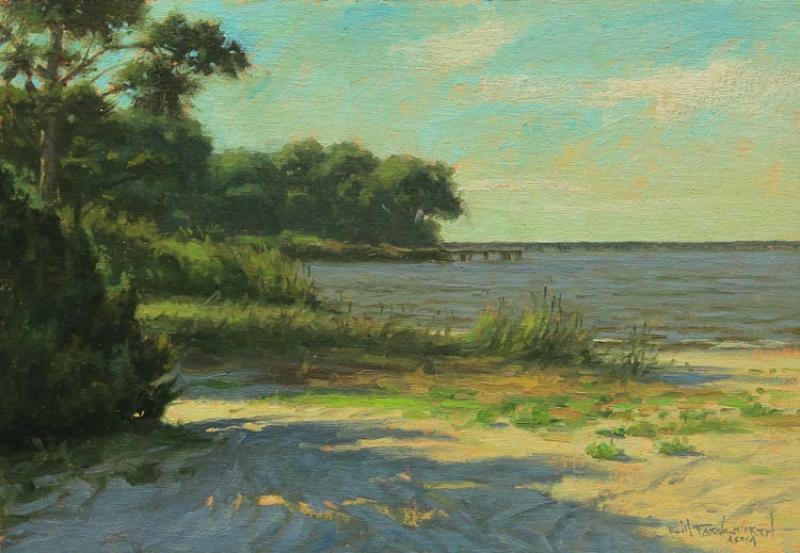 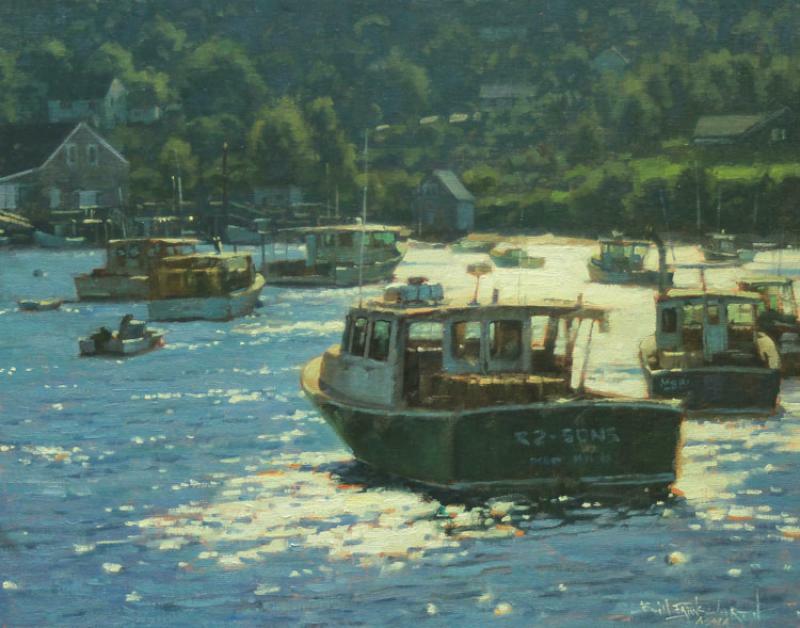 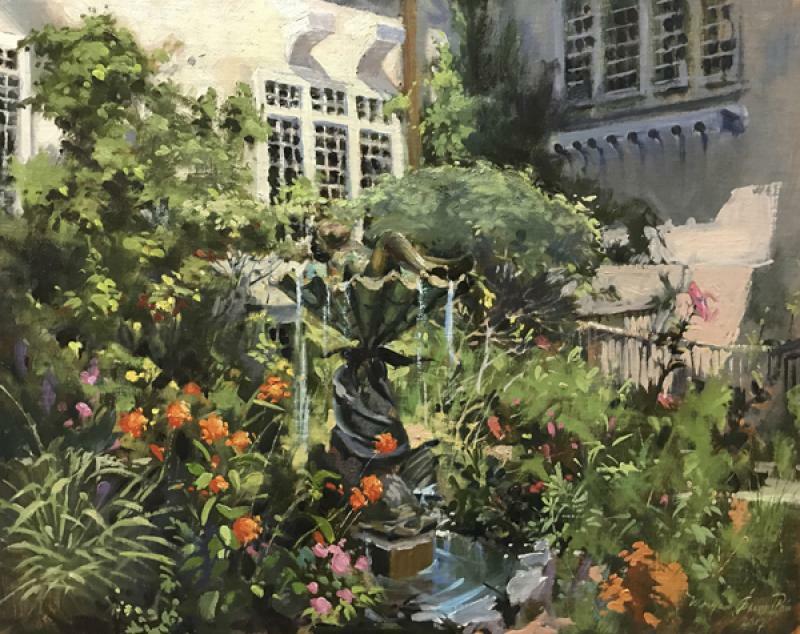 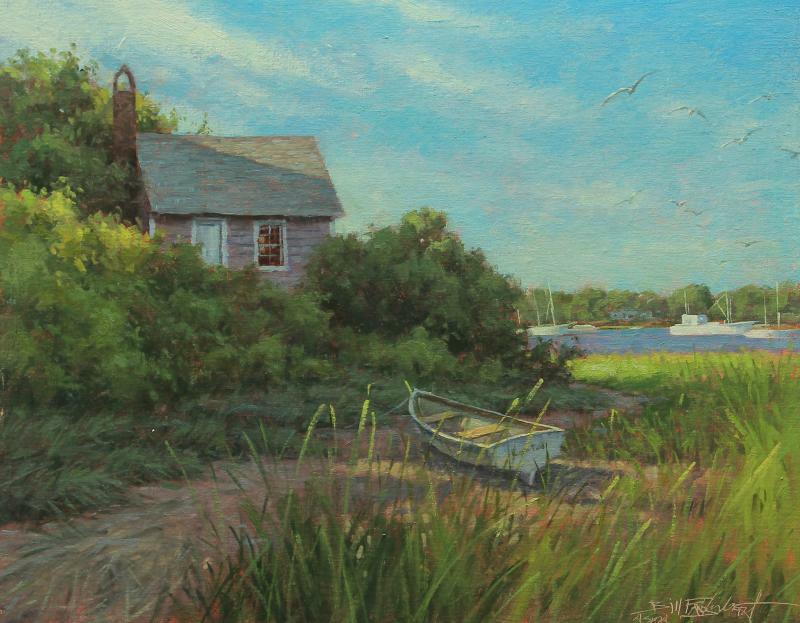 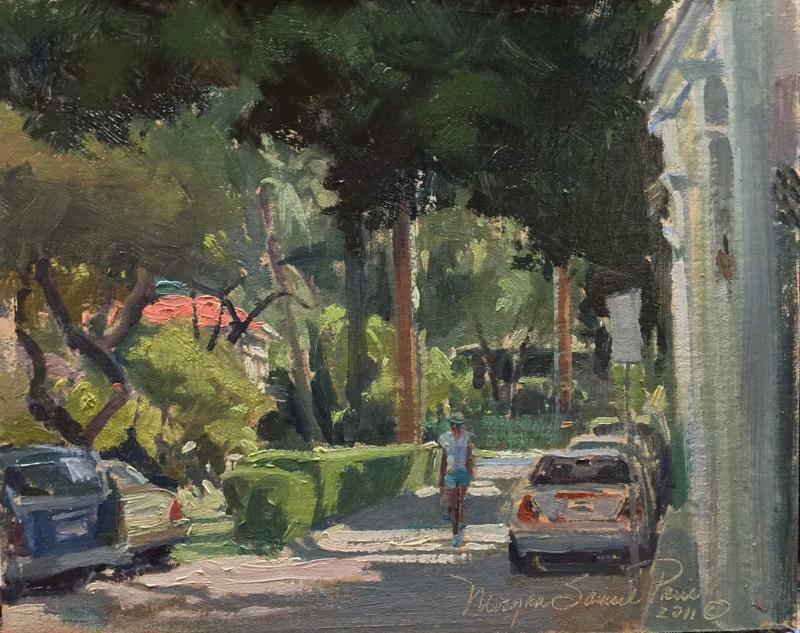 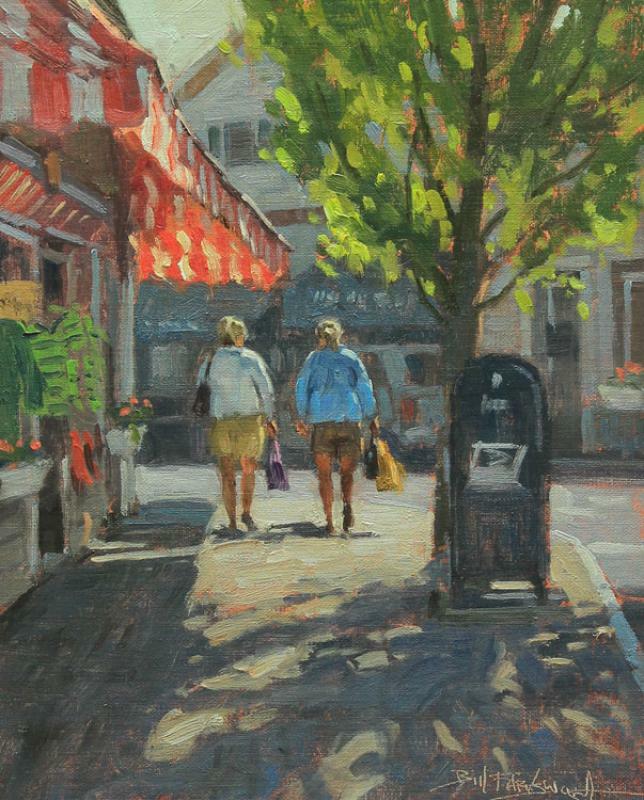 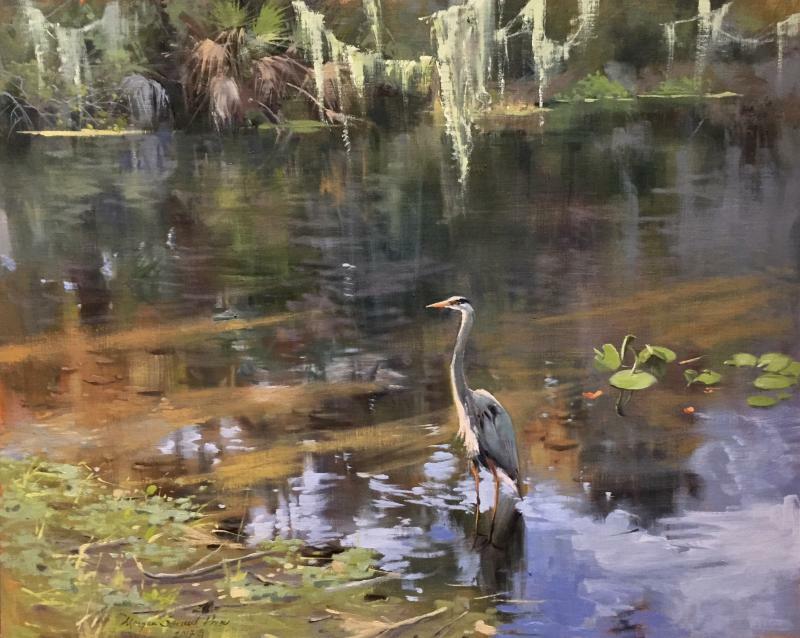 This exhibition features three masters of plein air. 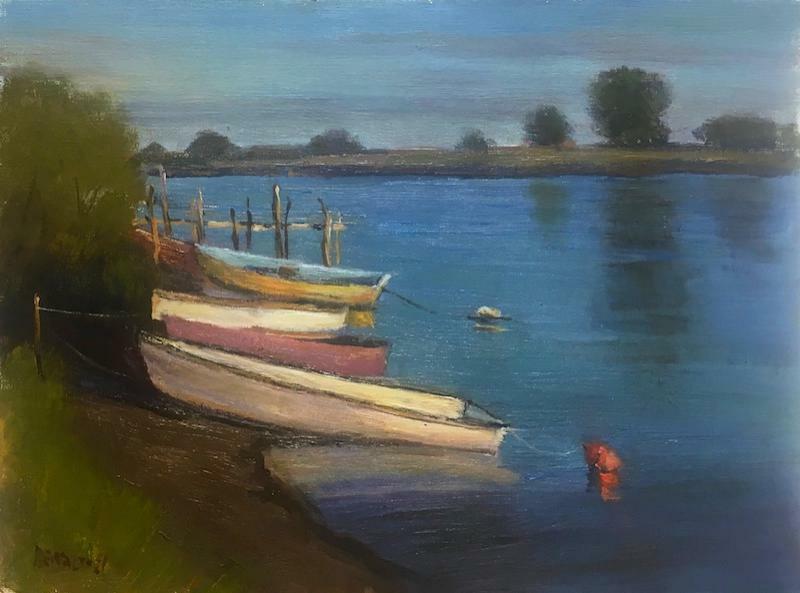 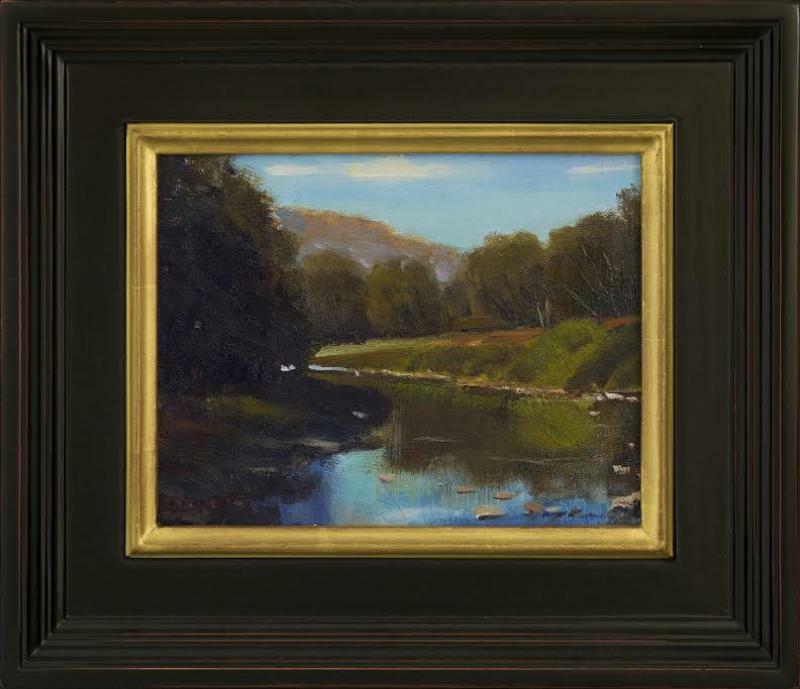 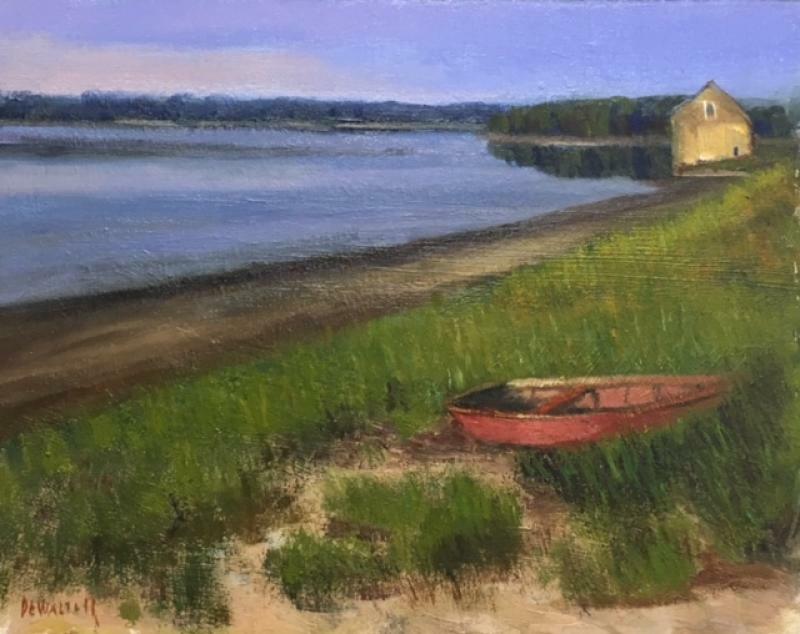 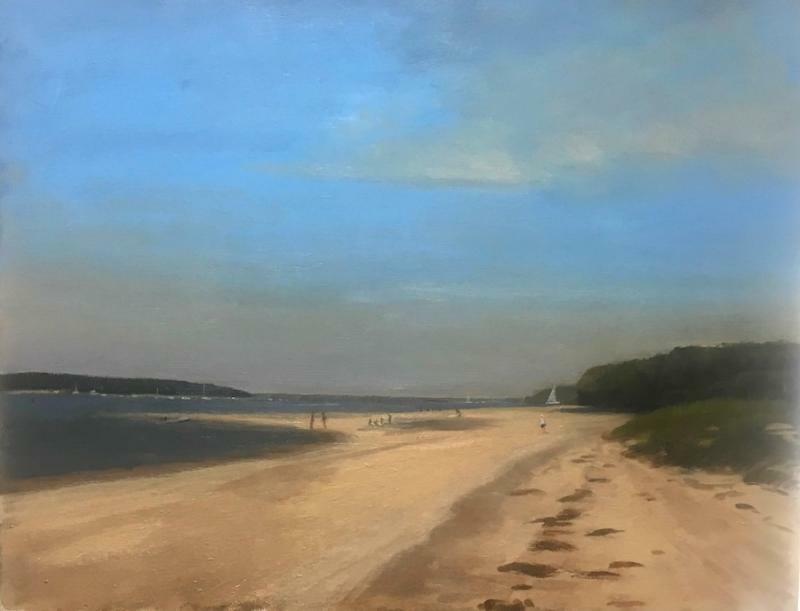 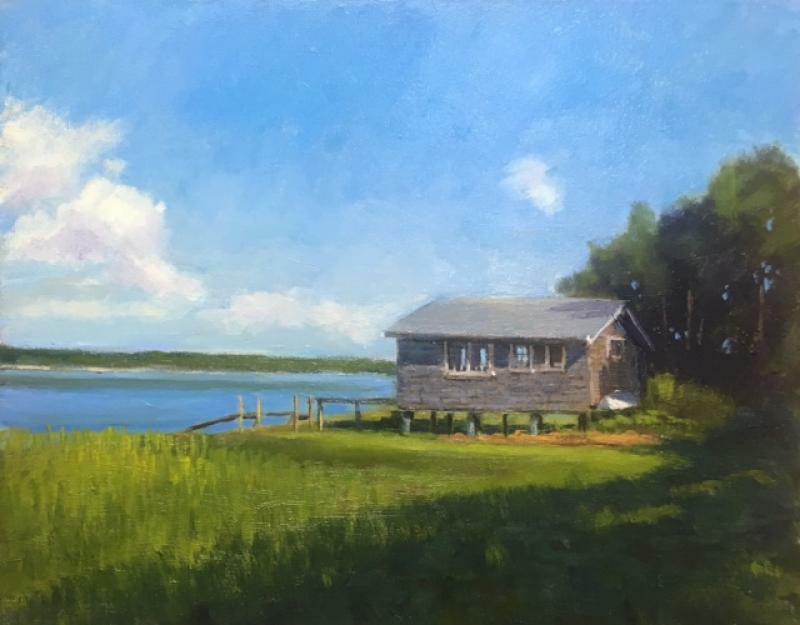 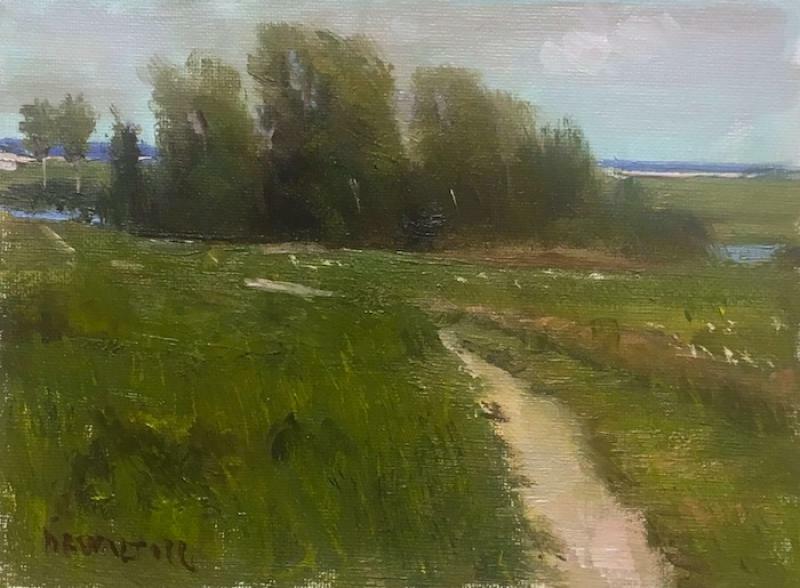 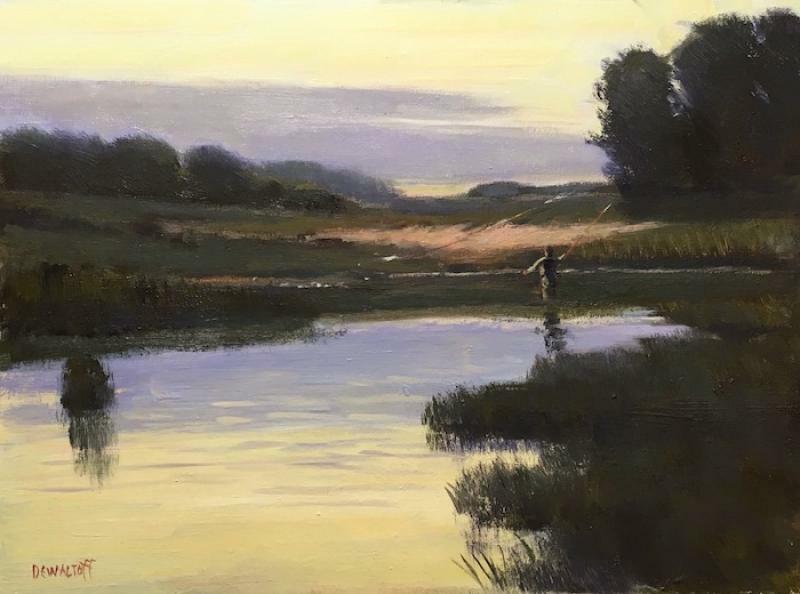 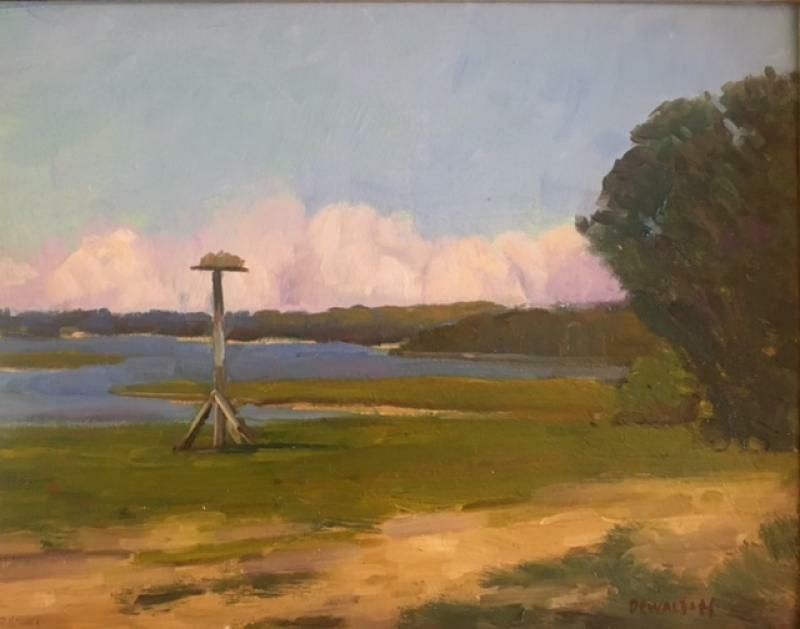 Farnsworth, Price and DeWaltoff will delight with their ability to capture mood and shadow through their use of tonalism. 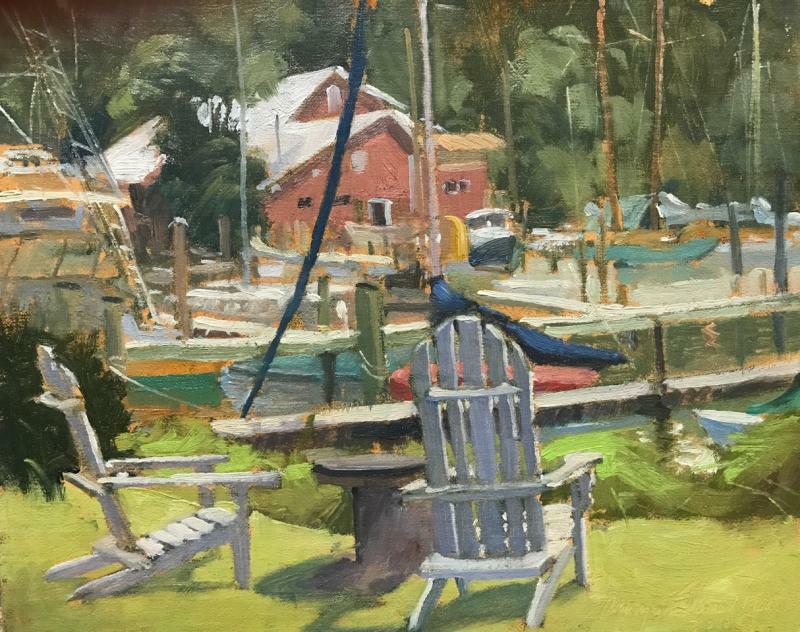 Unfortunately, Bill Farnsworth's planned demonstration has been cancelled due to Hurricane Irma. 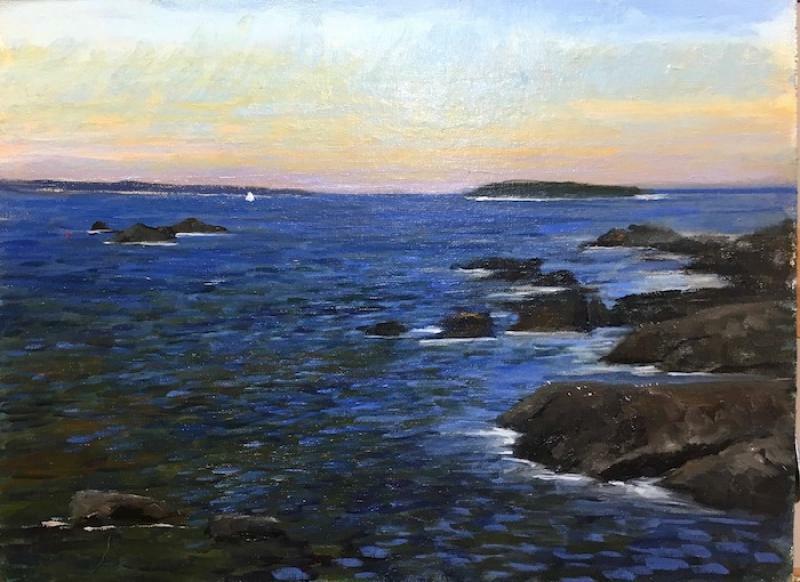 Opening Reception: September 23rd from 5-7PM. 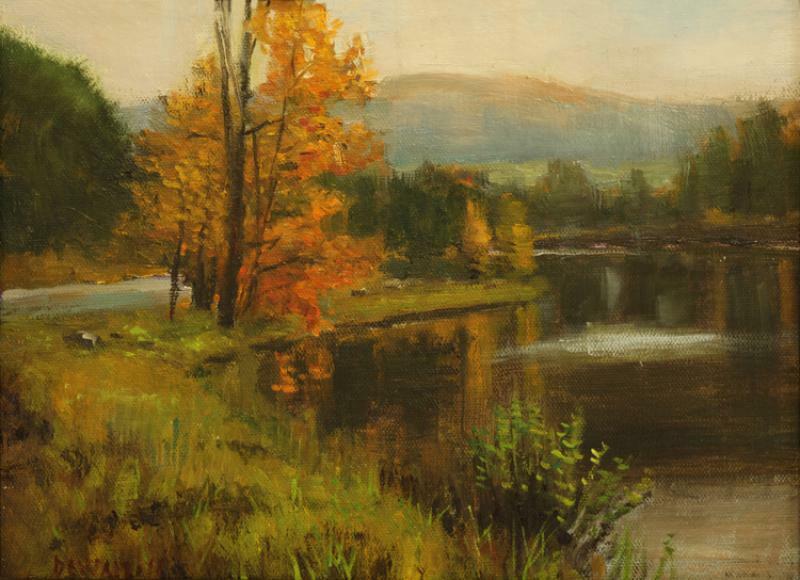 On view September 23rd - October 13th. 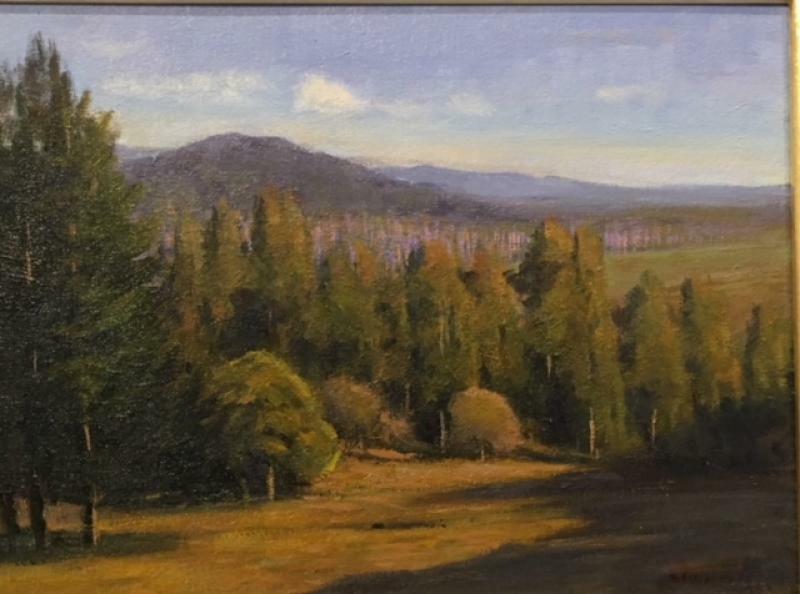 Free and open to the public!